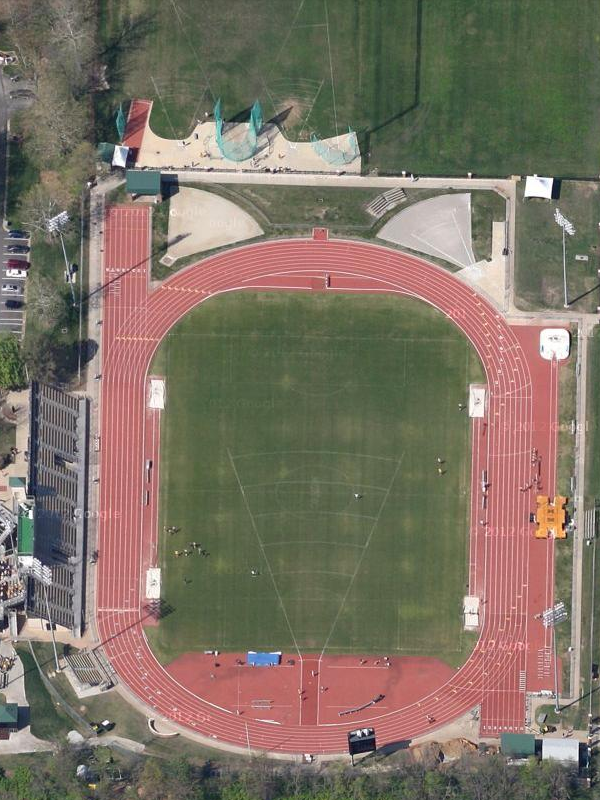 The Mizzou Tigers compete the Audrey J. Walton Track, which was the college home of our final Team USA thrower, Christian Cantwell. Cantwell has been one of the top shot putters in the world for quite some time now, with an outdoor world championship, three indoor world championships, an Olympic silver medal, and a Diamond League championship, to his credit. In London this summer, he finished up in 4th place, just 4cm behind teammate Reese Hoffa, who finished in bronze medal position. One interesting bit of trivia about this stadium – the first ever women’s decathlon held in North America, was contested here!